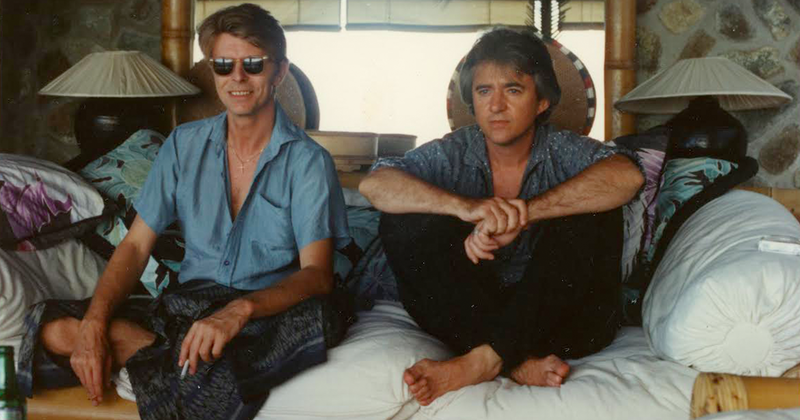 George Underwood met David Bowie when they were nine years old, and both enrolling for the Bromley Cubs and Scouts. 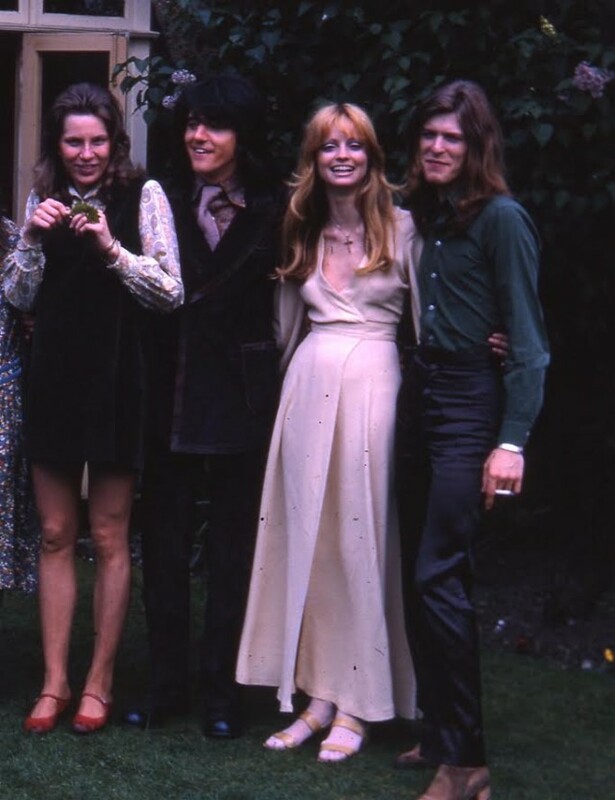 This friendship was full of small, personal, memorable moments, and one large one that later became subsumed into Bowie’s mythology: the fight that resulted in his iconic “alien eye”. “I had a 15th birthday party,” Underwood recalls. “One of the reasons I had the party was because both of us fancied this girl. It was a ploy to talk to her. Before she left I asked if I could meet her at her youth club on the Wednesday at 7pm. “Just before I was about to meet her, David phoned me and said she didn’t want to meet me, she wanted to go out with him – which was a lie. I went down to the youth club later and her friends said she’d been waiting the whole hour for me! It was, and it became the constant feature of Bowie’s otherwise chameleonic image. And Underwood’s influence extended further: the pair ended up at the same secondary school, Bromley Technical College, and sat next to each other in Art, where they realised they had a shared interest in music. Their friendship continued throughout their teenage years and into their adult lives. After school, George and Bowie embarked on separate careers – George an artist and Bowie as Bowie – but they stayed close friends. 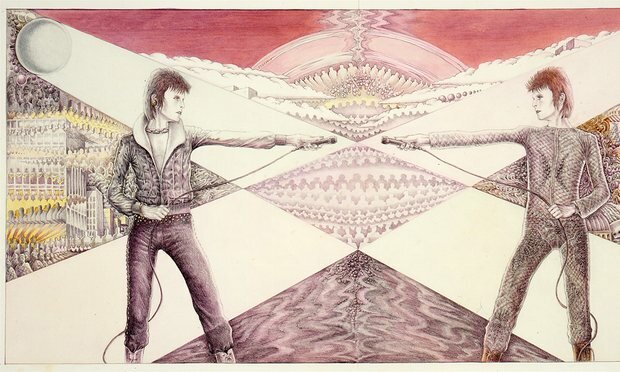 And later, George worked with Bowie, producing artwork for some of his most famous album covers like Space Oddity, and collaborated with friend Terry Pastor on Bowie’s Hunky Dory album. 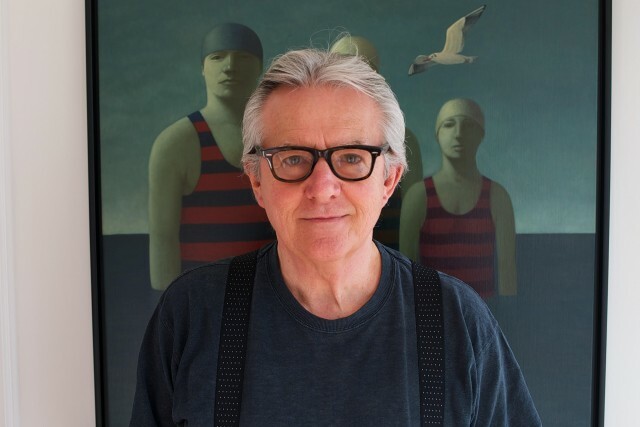 Underwood’s artwork was also used on album covers for acts including T-Rex, Mott The Hoople, Gentle Giant and All The Young Dudes. 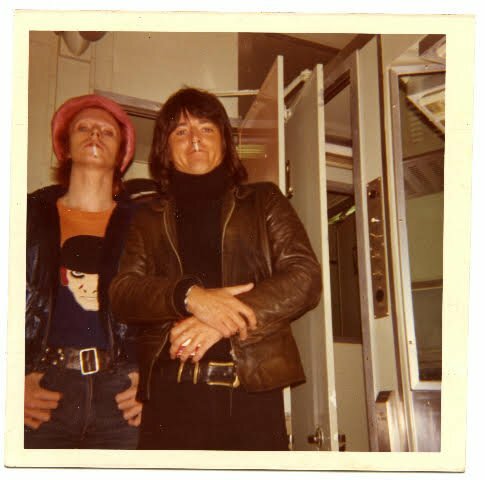 He also joined Bowie for his 1972 Ziggy Stardust tour across the United States and worked behind the scenes on publicity whilst David performed his shows. What does he remember? “There is one particular moment,” he says. “We were going down for dinner, on the QE2 and David decided to put on one of his Ziggy Stardust outfits – it was a big white one with big wings on the shoulders. Bowie’s death in January left Underwood unable to work for a while. Now, he feels able to host an exhibition at Imagine Gallery in Suffolk, his first since he lost his close friend. The exhibition will run from Sunday 3rd April until Saturday May 7th, showcasing a variety of his works.